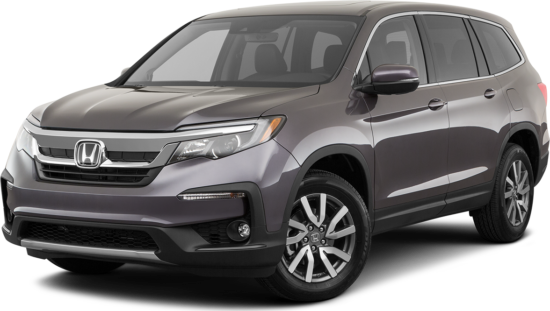 Let Honda of Joliet, your Honda dealer in Illinois, help you with your new or used car buying needs for a number of reasons. 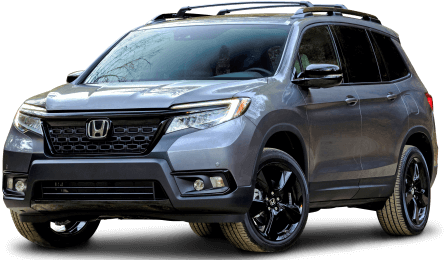 Our reputable dealership not only offers an incredible selection of new and used Honda models, but also a staff of knowledgeable and friendly sales representatives that will work hard to get you behind the wheel of the perfect Honda for you. We proudly serve customers from Aurora, Chicago, Naperville and beyond! We love to help our customers save! 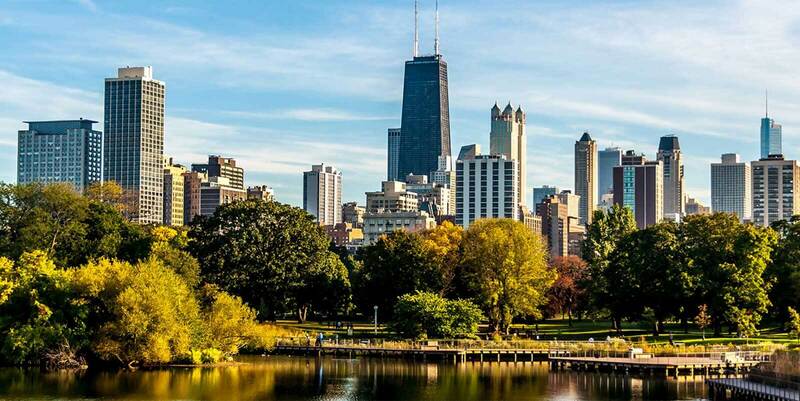 To further assist with auto service we've provided some savings and deals near Chicago. Don't miss our coupons for oil changes and more! 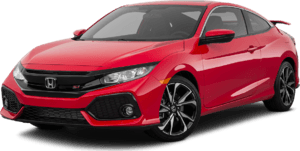 If you don't see the oil change coupon, service deal or other savings you're interested in on our Honda service specials page contact us online or however is most convenient for you! 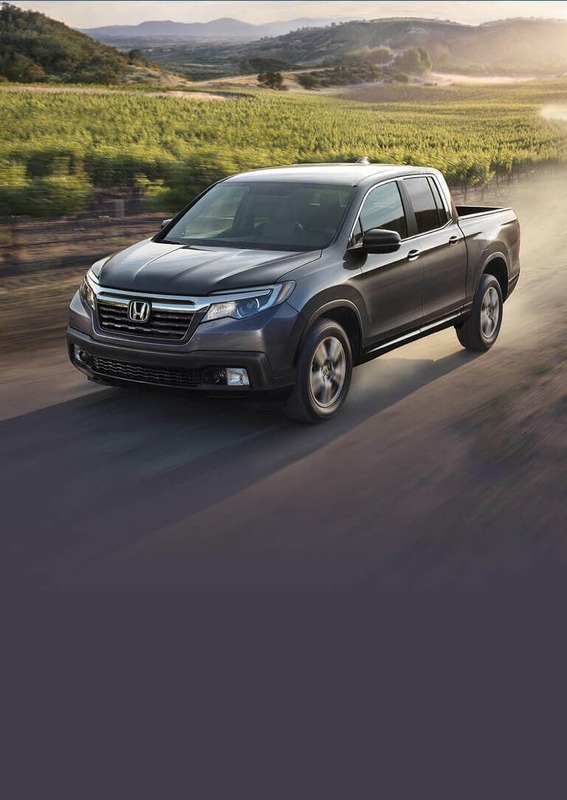 Chicago area new Honda and used car shoppers have been more than satisfied not only with their car buying experience, but also all of the other services that Honda of Joliet has to offer. 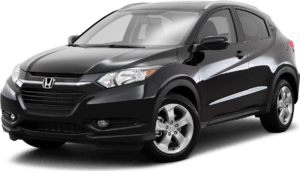 Our auto finance department serving Aurora will help Aurora area drivers find the most affordable payment plan for you. 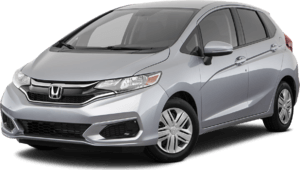 Our auto service and car repair near department near Naperville houses experienced automotive technicians within our Joliet state-of-the-art facility that will guarantee to have your vehicle running at its peak performance for years. In fact, many satisfied customers have left positive reviews regarding their overall experience with us. 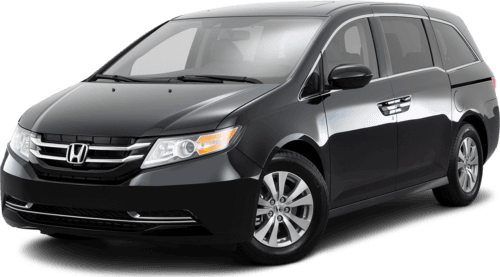 I purchased a Honda Odyssey from Tamara, Yesss. Pretty good service. My van is 12 years old so I it is really starting to fall apart. They do a good and quick job on repairs. I can't put my finger on why I only am giving them 4 stars but I just can't do five. It doesn't feel like 5 stars I guess. 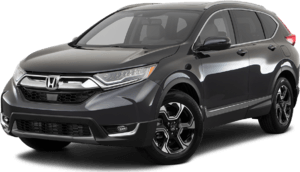 Just purchased a vehicle from JB and it was a very easy and relaxed experience. 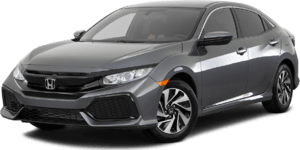 Oren was excellent help to selling and giving me the service on my new 2018 Honda civic. Just had a great experience buying my first Honda. 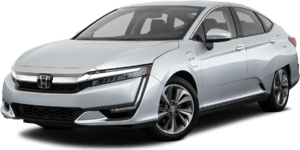 Had been looking at the new Accords for a few months when, all of a sudden, my previous car started acting up. Shot them a email about test driving a car I saw online, promptly received a confirmation and was all set. That evening I test drove a couple of freshly cleaned car with Terry Scott. He was very personable and did not pressure me in the least bit. Needless to say I am now very happy with my new Accord. These guys have some pretty awesome deals when it comes to service and their accessories as well. Kurt helped me a few extra bells and whistles which were the cherry on top. Thank you guys! I appreciate the help and am very happy to call you my home dealership.